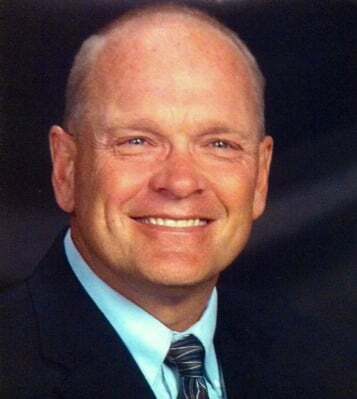 Based in Andover, Kansas, Legacy Driving School is licensed by the state of Kansas and offers behind-the-wheel training courses as well as classroom instruction for aspiring drivers ages 14 and up. We specialize in both teen and adult driver's education. We provide 8 hours of classroom instruction and 6 hours of behind-the-wheel instruction. All of our training courses are approved by the state of Kansas and conducted by instructors who are certified by the state of Kansas. Upon completion of this driver education course, students will have received the training to be knowledgeable, safe, and responsible drivers for the rest of their lives. When you take driver education classes, you need to learn more than just the skills required to drive, you want to make sure you are benefiting from the best a defensive driving course has to offer. At Legacy Driving School, we pride ourselves on being the best defensive driving education school in the Wichita, KS, area. Our team of expert driving instructors emphasize to all students that driving is not a right, but a privilege that all motorists must earn. We know a driver education program is worthless if it doesn’t stress safe habits in its students, which is why everyone who earns a driving education certificate from Legacy Driving School doesn’t just learn the rules of the road, they learn how to be a proficient and defensive driver. Anyone can benefit from taking our lessons. 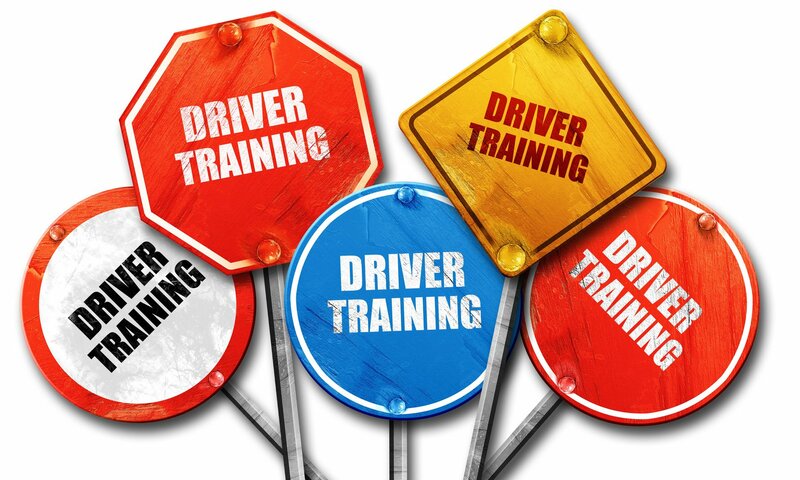 Whether it’s your first time in driving education classes, or you are taking lessons for a court-required driver education or for driver course insurance discounts, once you have completed your training at Legacy Driving School and earned your driver education certificate, you will have learned the necessary skills for being a defensive and conscientious driver. Contact us or register online and become a better driver today! Note: DMV reserves the right to test or deny any applicant of a license. Note: Teens (14-16 yrs old) Hold on to the “Certificate of Completion” until Photo Instructional Permit expires, then go to DMV to get the license. REMEMBER: Driving is a privilege, not a right; it is a privilege that must be earned and maintained. Defensive Driving /Traffic and Safety Course: $100- 6 hours Classroom. This course is affiliated with The National Safety Council, authorized by the Kansas Department of Insurance and nationally certified for insurance discounts. Driver Evaluation Assessments for Senior Citizens: $50- Behind-the-Wheel evaluation. *Fees must be paid in full to receive temporary permit and Behind-the-Wheel instruction. *Additional driving hours available. Contact office for scheduling and pricing. *Please make checks payable to Legacy Driving School. *We accept all types of payments: credit cards, checks, and cash payments. Note: Lost Replacement Fee: $10.00 to replace lost Permit or Certificate of Completion. *Exception: see Summer Schedule of Classes. and Sundays we have scheduled classes.